These pantry pull out shelves are some of the most popular kitchen upgrades that we sell. 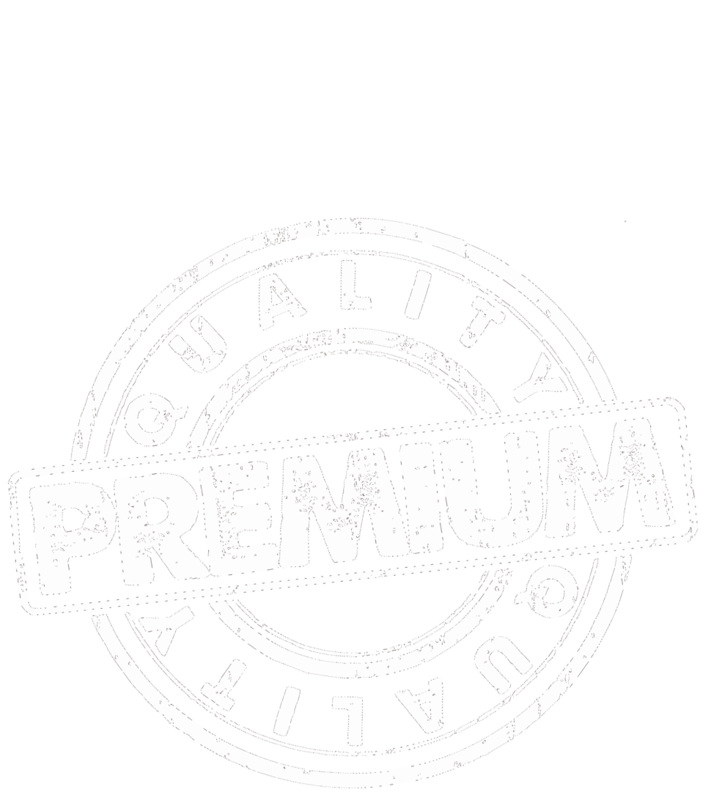 They offer the convenience of instant access to all of your food items, even the hidden stuff buried in the back. The competition uses ¾ extension hardware. Typically this leaves everything in the very back to within 6”, not in clear sight. EZ Roll Out Shelves use only FULL EXTENSION HARDWARE. Everything in the cabinet come out into clear view. 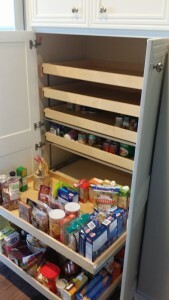 In most cases an extra EZ Roll Out Shelf can be added into the pantry and lower cabinets!! This offers more storage for items like canned goods, baby food, zip lock bag boxes and all of the smaller items. This also eliminates the wasted space that the fewer but taller shelves offer. It makes sense to store like (or similar) sized items together i.e. cereal w/ tall syrups, canned goods w/ peanut butter etc. These have been a popular option for those of you that have deep upper storage areas common above ovens and refrigerators. The dividers are removable if you want an extra wide area to hold something bulky, and the rest can hold cutting boards, platters and the like. Usually you will end up with a shelf on top of the dividers as an extra storage area. Caddies were created to increase your storage area under sinks both in the kitchen and bathrooms. They can be made in different sizes to accommodate the plumbing. This upper shelf is attached to the bottom shelf and the whole unit rolls out together. I couldn’t have predicted how popular these have become especially for those of you that have minimal or no medicine cabinets. You can store blow-dryers, curlers on the upper shelf as well as tall items on the bottom next to the caddy. Deodorants, toothpaste, cleansers, fingernail polishes are all finding a home on this shelf. 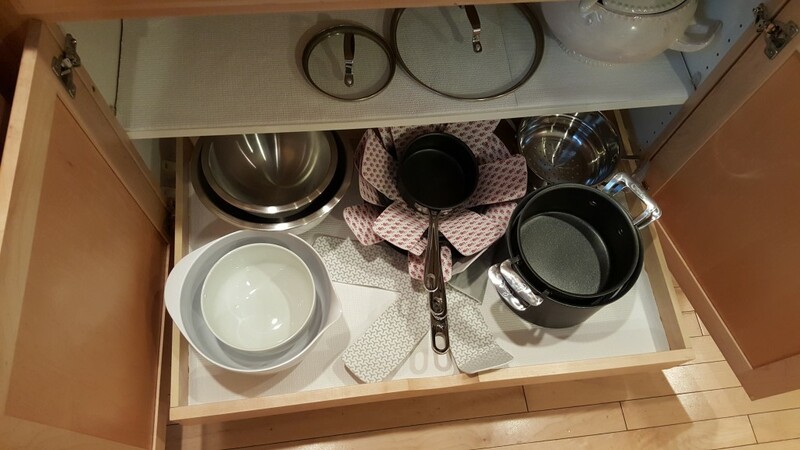 One of the most sought after kitchen improvements is simplifying and improving access to the pots and pans. More often than not base cabinets have just an ½ upper shelf, I think so that you can see what is on the bottom; however you have lost valuable storage space. Relax! This is easy to correct and improve upon. We will install 2 and sometimes 3 EZ roll out shelves into this area depending on your needs. They will be full depth shelves so for those of you with that ½ shelf set up will gain 50% more storage on that upper shelf! A frustrating issue with a lot of today’s cabinets is the center style, mullion or 3” post that runs top down between cabinet two doors that don’t meet in the middle, therefore creating an obstruction to the access of those cabinets. In most cases we can eliminate that post or obstruction and create a much larger area for the EZ rollouts. That post gets attached to the left door so that when the doors are closed you don’t have a big gap between them. Basically you open the right door first and the post swings out with the left door. With our FX hardware, we are able to make shelves up to 45″ wide!! !